Juice & Smoothie Bar in Burbank Ca. 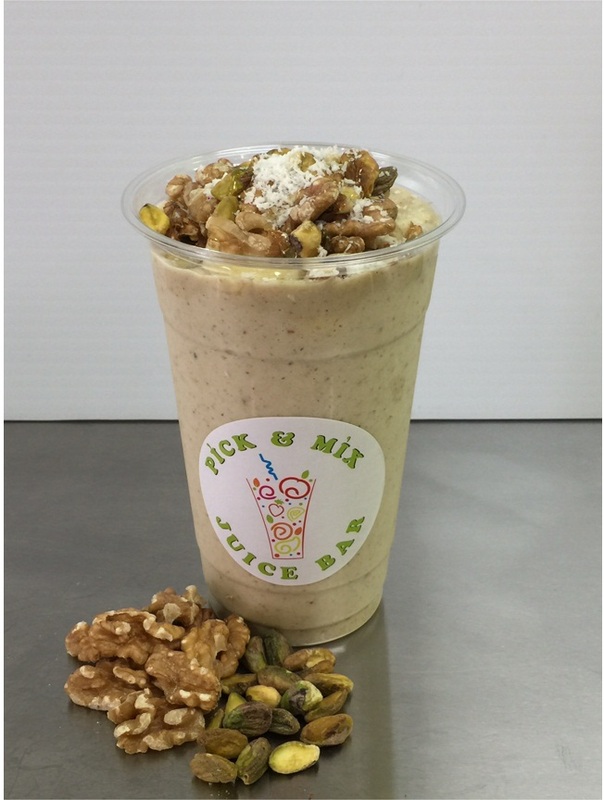 Pick & Mix Juice Bar is a family owned and operated Juice Bar established in 2015. Pick & Mix Juice Bar provides high-quality, healthy fresh fruit through a modern self-serve concept. Our customer satisfaction and health is our top priority. veggie buffet bar with amazing prices. We use fresh fruits, vegetables, non-fat yogurt,Protein,Peanut Butter,Almond Butter,Almond Milk,Coconut Milk to make a healthy way to jump-start your day. We look forward to sharing our passion for great Juice, Smoothie, Protein Shake ,Acai Bowls and Milk shake with you and your family! 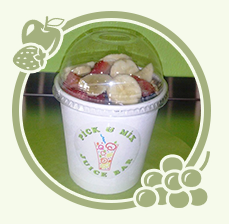 Pick & Mix is named because you can Pick your favorite fruit or veggie & we Mix it for you. In this way you can make your own healthy juice.